These days, everyone claims to have or provide SEO. GoDaddy even lets you "turn On the SEO" for a $9.95 add-on, but what do you really get? We say stop already and show us because the proof is in the pudding. We conduct a FREE Full website SEO review on your existing website and show you, and even comparable dealers we work with and have helped reach the top organic search positions. 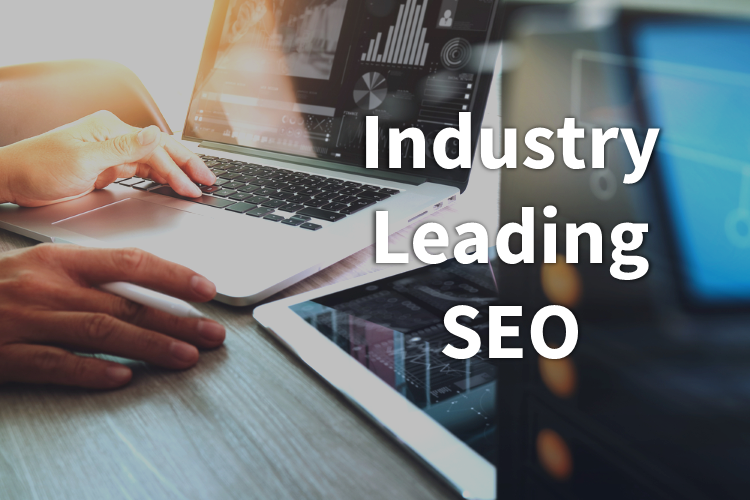 If you have been promised rank results and not shown them, its time to take a real look today with one of our SEO professionals. AST | autoSTRADA | Responsive SEO Websites has been visited 19,401 times.